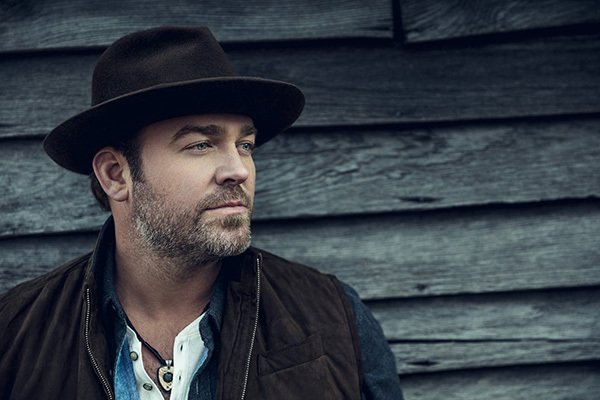 The Clay County Fair announces that Lee Brice will perform as part of the SRG Concert Series in the Grandstand at the 2018 Clay County Fair on Saturday, Sept. 8 at 7:30pm. Two time CMA/ACM/Grammy Song of the Year nominee Lee Brice will take listeners to church, school, home and out on a Saturday night. Brice’s wide range of hit singles, include four number one Billboard Hot Country Songs: "A Woman Like You," "Hard to Love," "I Drive Your Truck," and "I Don't Dance." He has also charted within the top 10 with "Love Like Crazy," "Parking Lot Party," "Drinking Class," and "That Don't Sound Like You." "Love Like Crazy" was the top country song of 2010 according to Billboard, and broke a 62-year-old record for the longest run on the country chart. Besides his own material, Brice has co-written singles for Garth Brooks, Adam Gregory, Eli Young Band, and Tim McGraw. One of Brice's compositions, Brooks' "More Than a Memory," was the first song ever to debut at number one on the country chart, while another, Eli Young Band's "Crazy Girl," was the Billboard Year-End top country song of 2011. "Lee Brice is one of the most talented songwriters and performers coming out of Nashville today," said Fair CEO Jeremy Parsons. "This great night of country music will be an event that Fair concert goers won't want to miss." Lewis Brice will be the opening act for this concert. Tickets will go on sale Friday, March 16 at 10:00am. Prices are $43 (general admission stage front standing), $38 (reserved Grandstand seating), and $33 (general admission bleacher seating). Tickets will be available online at www.midwestix.com, by phone at 515-244- 2771, or in person at the Clay County Regional Events Center Box Office. About The Clay County Fair & Events Center: Rooted in Tradition, the Clay County Fair and Events Center is a year-round facility that annually hosts more than 300 events, including its signature event, the Clay County Fair. Known as “The World’s Greatest County Fair” since 1917, the Clay County Fair attracts more than 325,000 guests each September for nine-days of world-class entertainment, competition, food, fun, and the largest farm machinery show at any fair in the United States. Additional information can be found at claycountyfair.com.